Midtown 3-Bedroom Townhouse Coming this Spring! - 3 Bedroom Coming Soon in Dundee! This cozy community in Dundee has a beautiful courtyard. Casa Linda is set up like a townhome with private front and back door access. Casa Linda Apartments offers a convenient location just off of Dodge Street with easy access to shopping, restaurants, and entertainment. Pet friendly-ask for more details about deposit and fees. Street parking available along 49th Ave.
Apartments #7 has 3 bedrooms, 1 bathroom and 1,250 square feet for $1,000.00 a month rent. 3 levels, bedrooms and bathroom on the 3rd floor and there is an unfinished basement. Residents pay OPPD directly and we bill-back for water, gas, and sewer. $30 application fee per adult. Applicants must qualify with Income 3x the rent, good rental history, no evictions or criminal history, and good credit history. If you think you qualify, then I would be happy to show you this home! I was searching on RentFocus.com and found this listing. 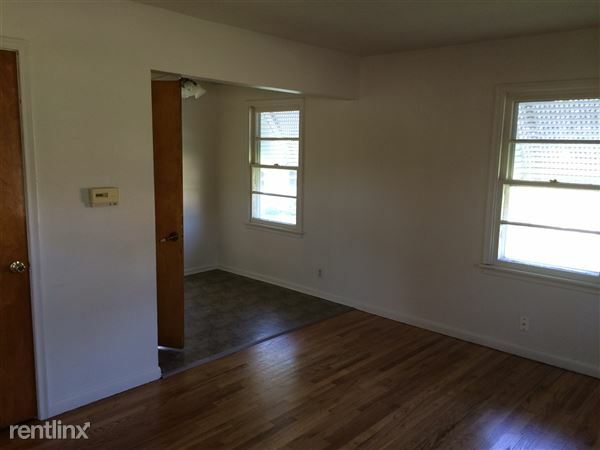 Please send me more information about 108 112 South 49 Avenue, Omaha, NE.